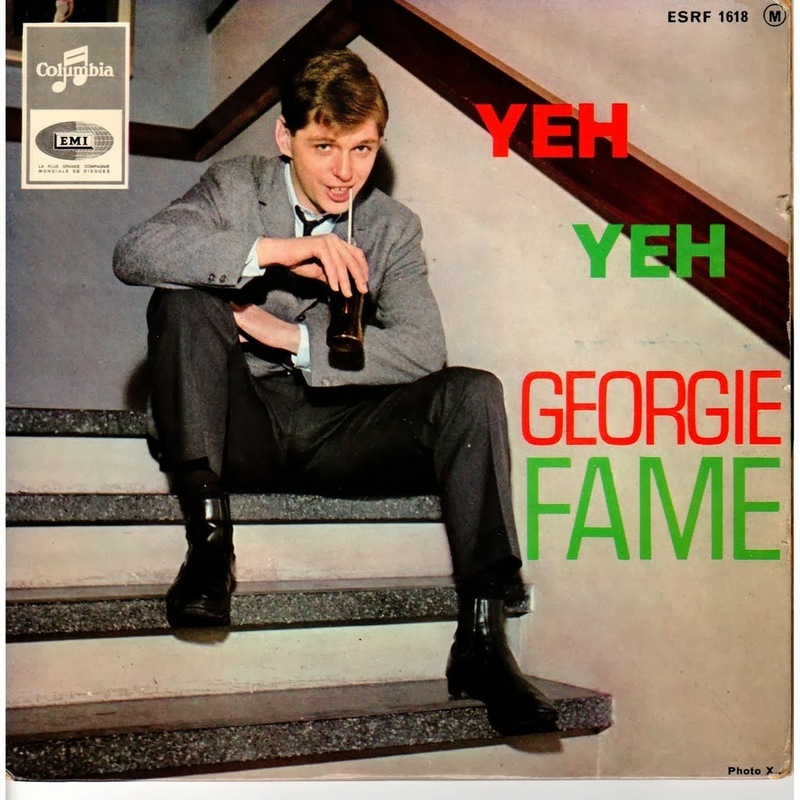 "Yeh Yeh" by Georgie Fame and the Blue Flames was a hit in 1965. Georgie Fame (real name Clive Powell) is a British jazz pianist and R&B singer. The song has a bit of jazz, a bit of R&B, and a sort of garage band sound that I really like! I only found this song in the past few years, via SiriusXM radio, and it is one I always turn up. There is also a great cover by They Might Be Giants. Oh man, do I love that cover!